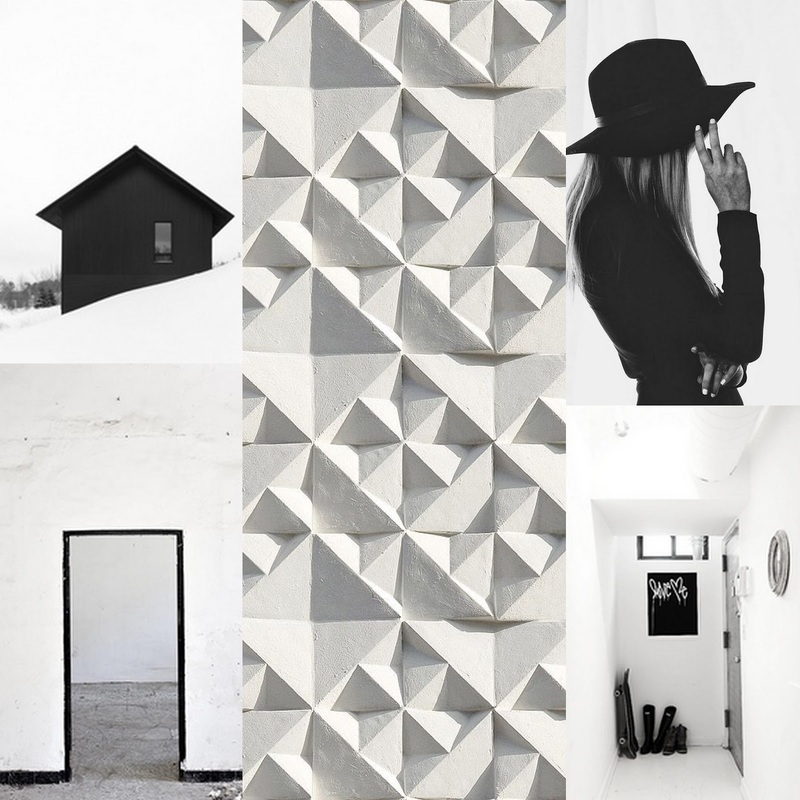 © Moodboard: Le Style Studio 1. 2. 3. 4. 5.